Stained glass repair. 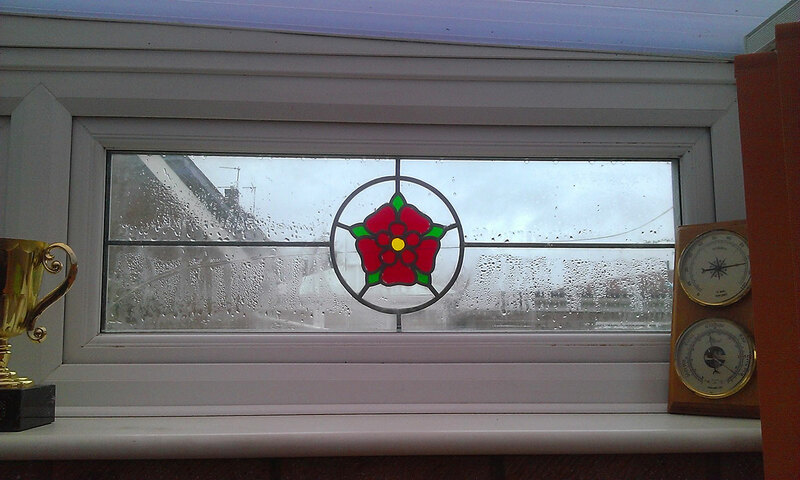 If you have stained glass or decorative sealed units, don’t worry as we can also fix these. Just give us a call on FREEPHONE 0800 160 1932 to discover how.